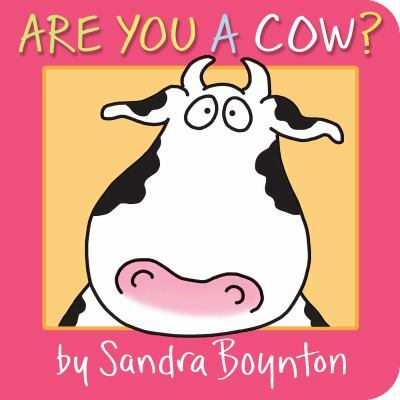 A clever chicken narrates a playful inquiry in this charming and hilarious story ideal for Boynton fans new and old. As readers answer the chicken's questions, they'll gain animal recognition skills as well as an important understanding: No matter who we are, it's great to just be ourselves. Full color. New (187 available) BRAND NEW. Over 1.5 million happy customers. 100% money-back guarantee. Make your purchase count: support Better World Books' worldwide literacy partners.